There is no better way of illustrating to a potential client or prospective member the valuable collaboration that occurs among TAG Alliances members (TAG-SP, TAGLaw® & TIAG®) to meet client needs than through the use of success stories. Below are some of the most recent success stories from our members. 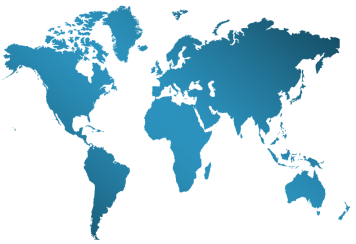 "We were pleased to assist a number of TAGLaw members in 2011 whose clients have operations or do business in Australia. 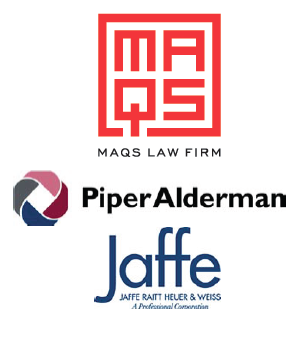 A few examples include: when we had the opportunity to assist MAQS Law Firm (Sweden & Denmark - TAGLaw) on the Australian aspects of the acquisition of a multi-national carbon manufacturing business, and when we assisted Jaffe, Raitt, Heuer & Weiss (Michigan, USA - TAGLaw) with the proposed acquisition of an Australian research company and advised them on various aspects of Australian law and the business sale agreement." 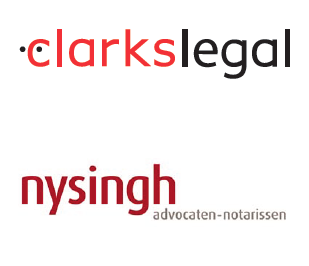 "Last year, our firm was in need of some information about Canadian law. Someone suggested that I visit the TAGLaw website and contact a Canadian TAGLaw firm. 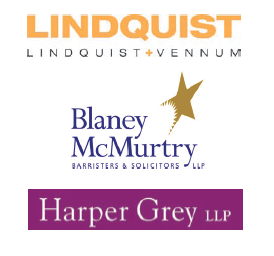 The quick and thorough response I received from counsel in both Harper Grey, LLP (British Columbia, Canada - TAGLaw) and Blaney McMurtry, LLP (Ontario, Canada - TAGLaw) was extremely helpful." "Clients of ours recently relocated to Australia, and were in need of legal advice on various matters, including disability and guardianship issues. Through TAGLaw, we were able to confidently refer our clients to Piper Alderman (New South Wales, Australia - TAGLaw), whose attorneys have been extremely responsive and provided our clients with the expert legal advice they needed." 17 Overseas Subsidiairies... No Problem!